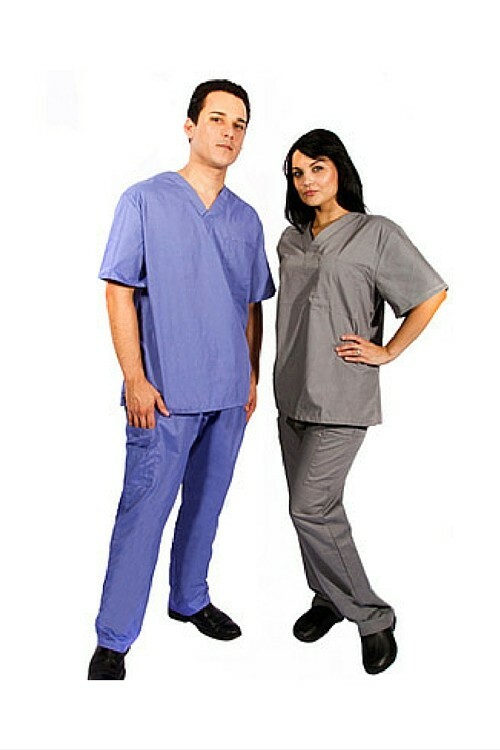 The Unisex Cargo Scrub Set features a v-neck,1 chest pocket,side vents on top,straight legs,2 side pockets and 3 cargo pockets at the bottom. 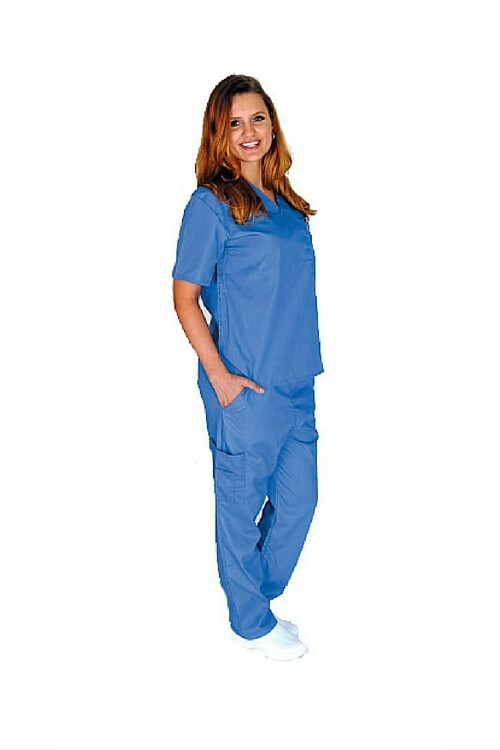 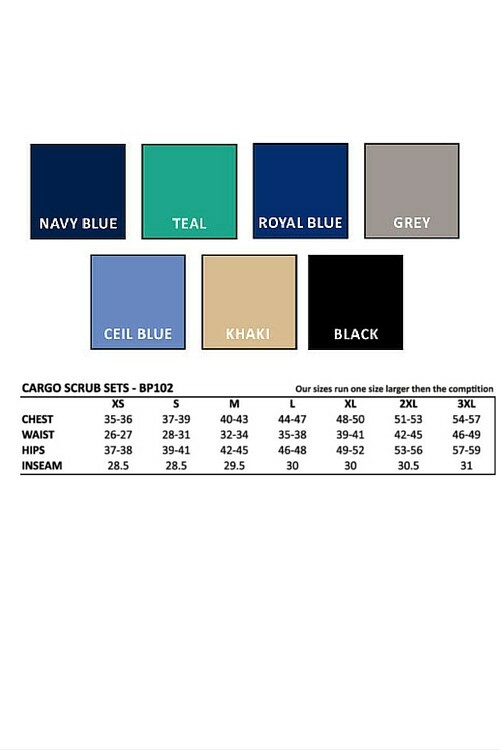 The Unisex Cargo Scrub Set is discontinued but we do have remainders left in stock,please contact us before and inquire about size and colors!! 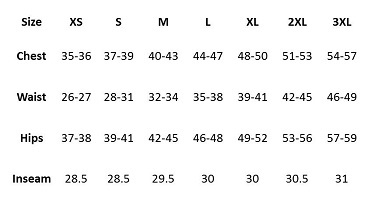 RUNS ONE SIZE LARGER,PLEASE SIZE DOWN!